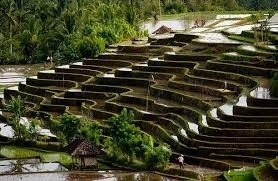 From your stay i pick you up at the time you want.We drive to the beautifull Belimbing rice terrace. You have enough time to look there. After that we drive to pupuan village. 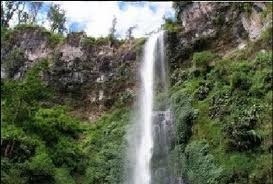 During this trip you will see a beautiful area and enjoy plenty. We can always stop to take a walk, watch and take pictures during the trip. In pupuan village you can see the budhiest temple en then we drive to pujungan village. A not toeristic place but fantastic to see! If you want you can make a little meditation or enjoy the area and good view. 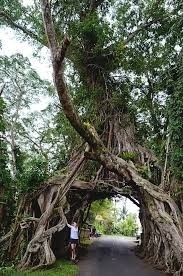 After that we go to the mekori temple. 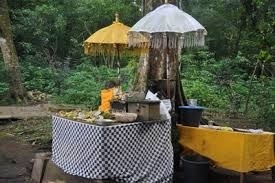 We walk to the temple in a forest where you can see many monkeys. After that we drive slowly back to your distinct addition. You will enjoy the beautiful Balinese landscape. thanks for your email. Of course I can serve you during in bali.i will making program for you.please give me your email address. 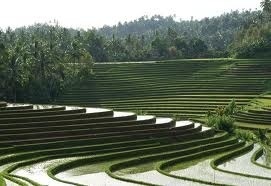 we want to picked up in sanur on 12 august and go to Ubud for a few days. Can you show us the area? Can you make a proposal with a price from 12 till 15 august.